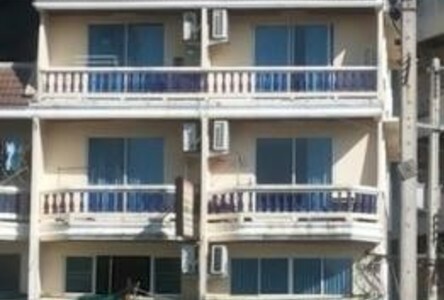 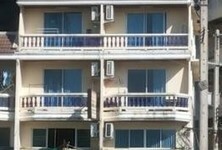 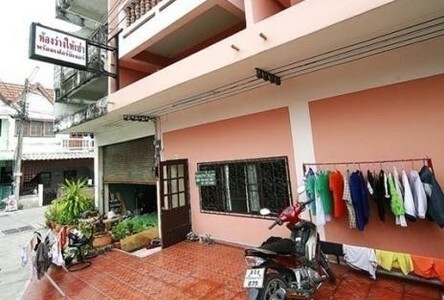 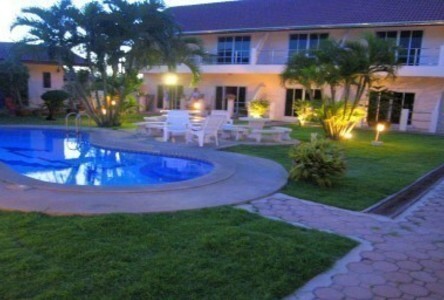 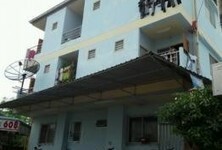 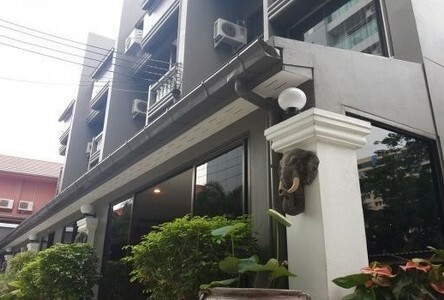 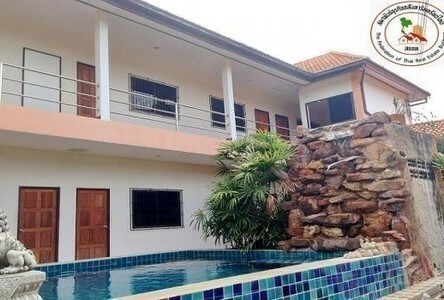 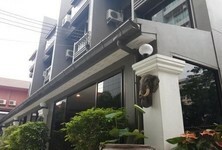 Guesthouse on Sai 3 in Pattaya. 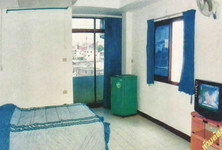 65 room and owner's appartment on 7 floor. 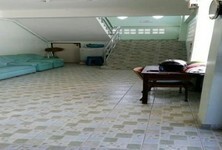 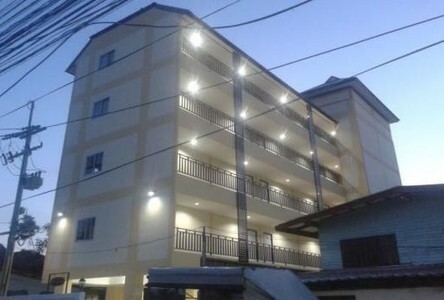 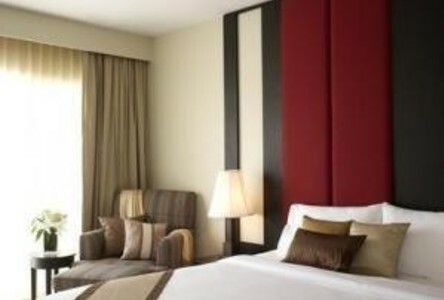 Big lobby, bar, kitchen, internet cafe, garage on the 1st floor. 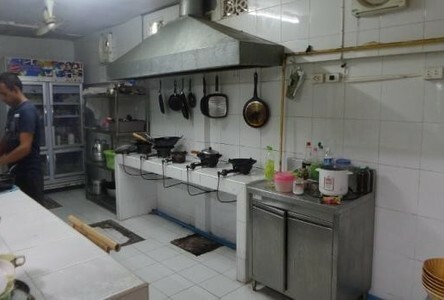 Thai owner.